There are many different ways to break an ankle and many different ways to fix a broken ankle. For certain breaks, surgery is necessary. Sometimes, surgeons even have to insert screws into the ankle to hold bones together while the ligaments around them heal. If you break your ankle and need surgery to help it recover, it is possible you will need another surgery later on. Here are some reasons why you would need a second surgery after breaking your ankle. If your break was bad enough that your doctor had to put screws in place to hold the bones, you might need to have another procedure later to remove the screws once your ankle is healed. Screws loosen and can even break over time, which can be very painful. It is imperative to have the screws removed at the right time. 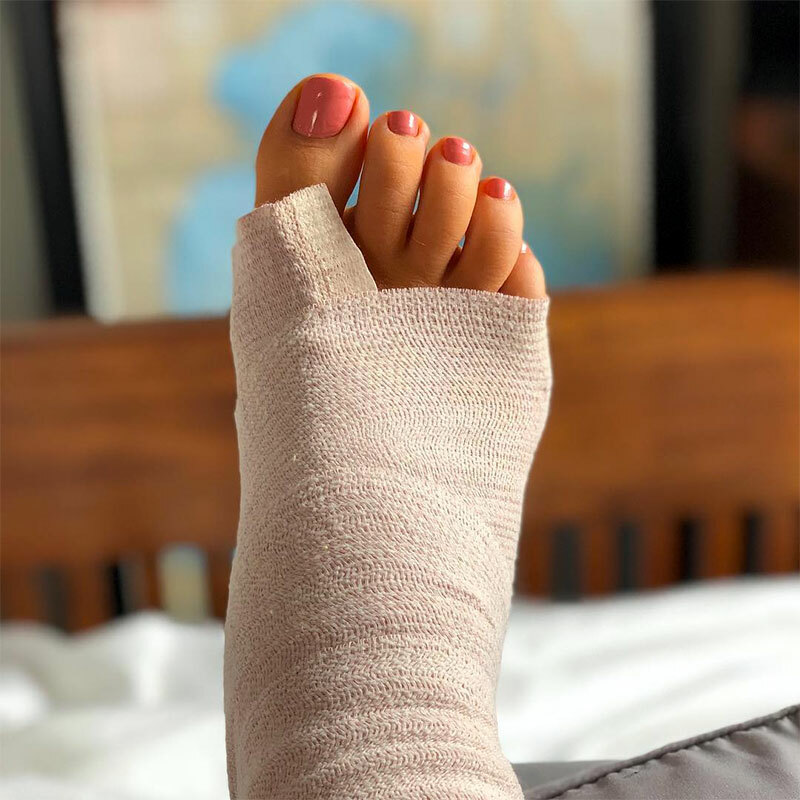 If you put weight on your broken ankle when you are supposed to be a non-weight bearing or something else happened to injure the area again before it is fully healed, you might have to have a second surgery to repair the area again. 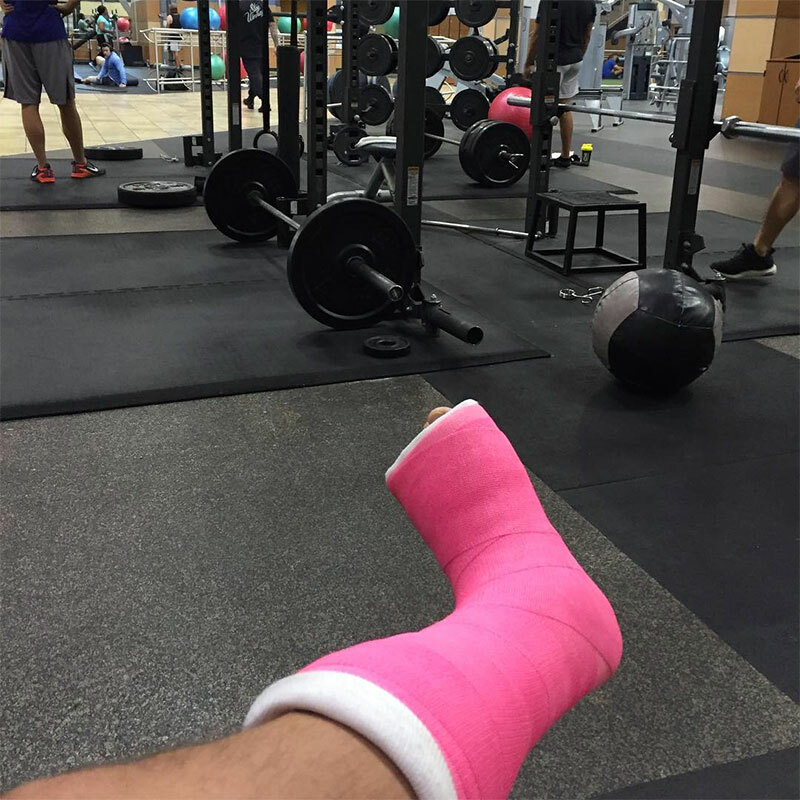 After you break your ankle once, you may find that breaking it again is much easier. The bones will heal but they may not be as strong in that area, and they might just be more vulnerable to future injuries. Even if your prior broken ankle only required one surgery, you might have to have another down the line to repair another break. Some of the above surgeries are simple and easy while others are more complicated. 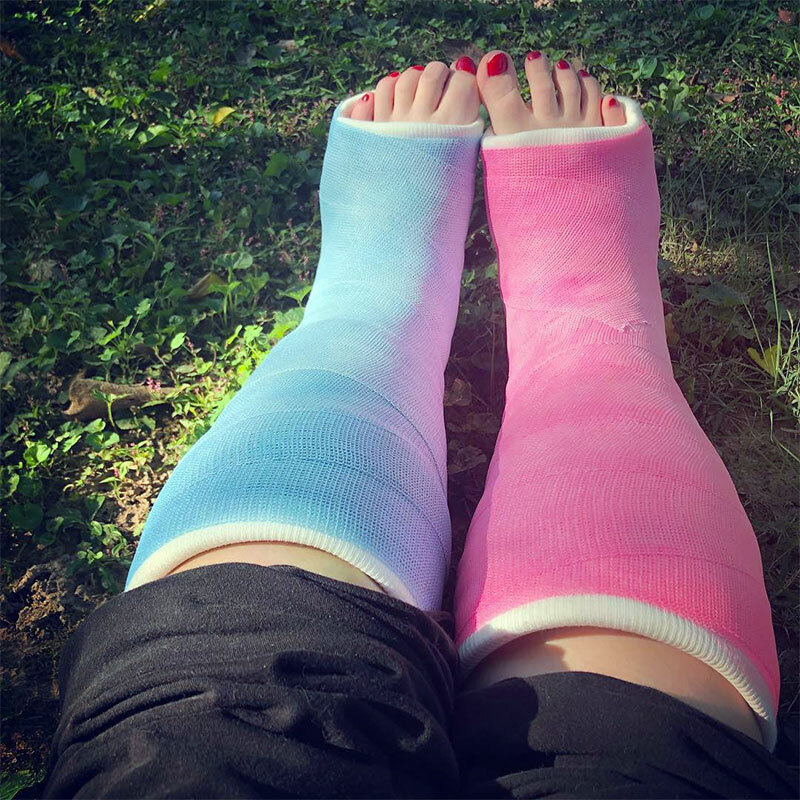 You do not want to have any more surgeries than necessary for your broken ankle. If you have screws placed in your ankle, you do not have a choice but to have a second surgery. If you don’t have screws, take extra care and caution of yourself so that you do not cause a second surgery to become necessary.